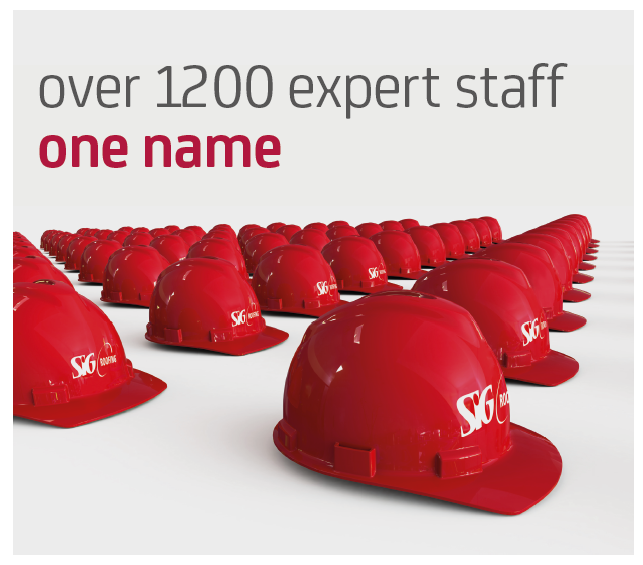 As the UK’s largest specialist merchant of roofing related products and services, SIG Roofing supply industry leading products whilst delivering a quality service to our valued customers. Established for over 40 years – with branches throughout the UK from Inverness to Plymouth, we are committed to supporting the industry with a wealth of roofing knowledge and experience. Our strength lies in the fact that we operate as a local company. Whether you visit us in branch or one of our local business support staff visits you on-site, we strive to develop an understanding of your business needs. That way we can focus on the relationship with you, to become an extension of your team. As a result, we aim to be your first port of call when you need the right solution to get the job done. Whenever you pop into branch, we’re happy for you to pick our brains and tap into our extensive knowledge to find the best approach for your project. 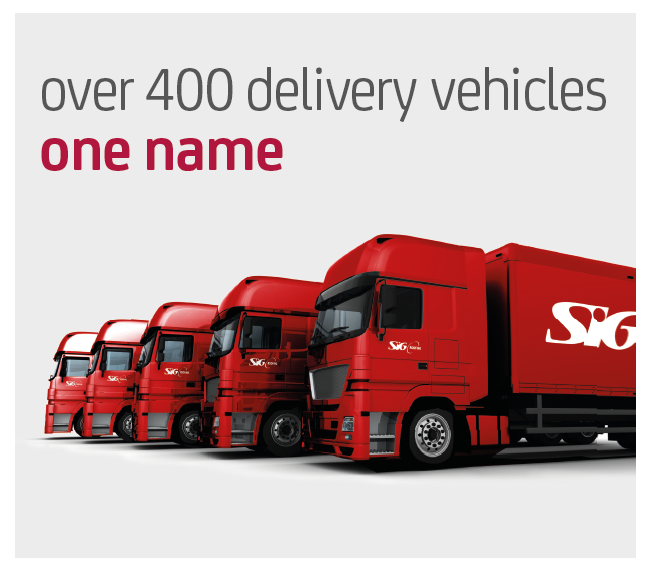 Our network of branches across the UK means that wherever you are in the country you can take advantage of our next day delivery, direct to you on site. We deliver the products you need, where and when you need them. 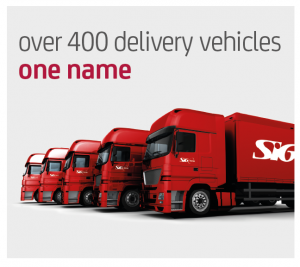 Our specialist fleet provides ‘just in time’ deliveries in site appropriate vehicles, helping avoid site congestion, so you can get on with the job. This staggered delivery capability means you overcome storage and security issues, reduce disruption and minimise delays. 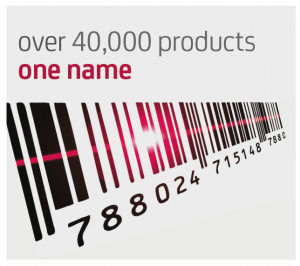 Being a large company means we have the scope to get you what you need quickly, however our nationwide branch network means you can enjoy the benefits of dealing with a local business. Our branches are key businesses within their communities, providing support, expertise and reliability to local contractors.